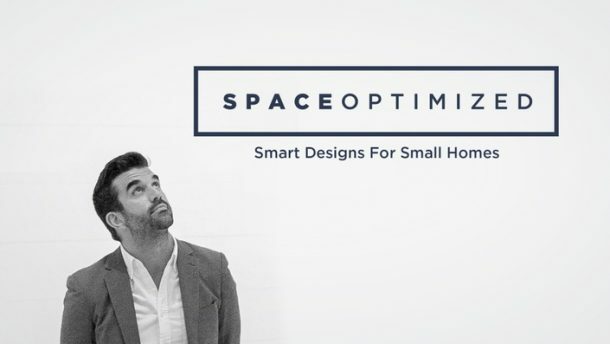 Does your microapartment feel flat, bland or plain? Tired of the same old look? Inject a little personality into your crib by playing with texture! It’s definitely one of our favorite ways to spice up a modest space. Great home decors and mood lighting are nice but texture adds depth to an otherwise plain space. This design element adds movement and dimension to a space. Texture draws the eye and pulls together the entire look. Depending on the design, texture can be soothing too! In interior design, texture sets the mood. 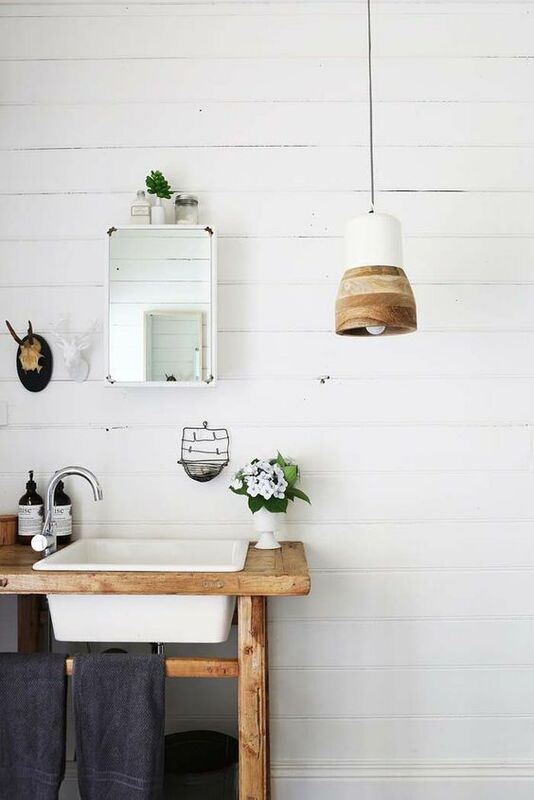 Wooden accessories are perfect for classic or nature-themed dwellings. 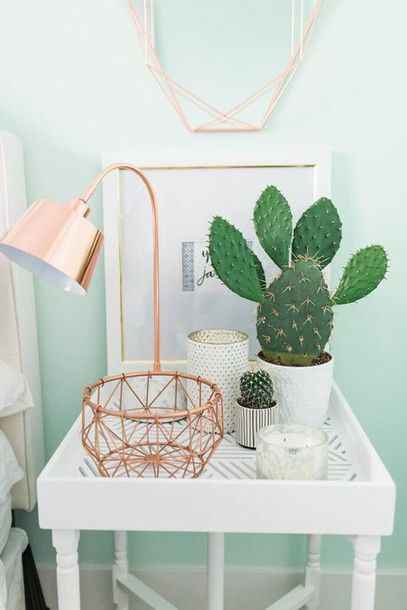 Anything metallic or shine-tastic looks great in modern cribs. As far as adding texture to a space goes, the possibilities are endless. 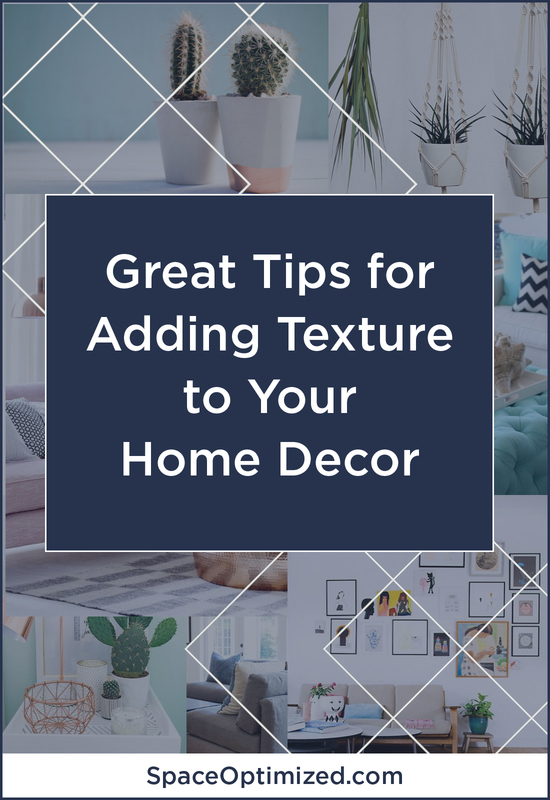 Thankfully, you don’t have to spend a ton of cash on decors to infuse your space with texture! 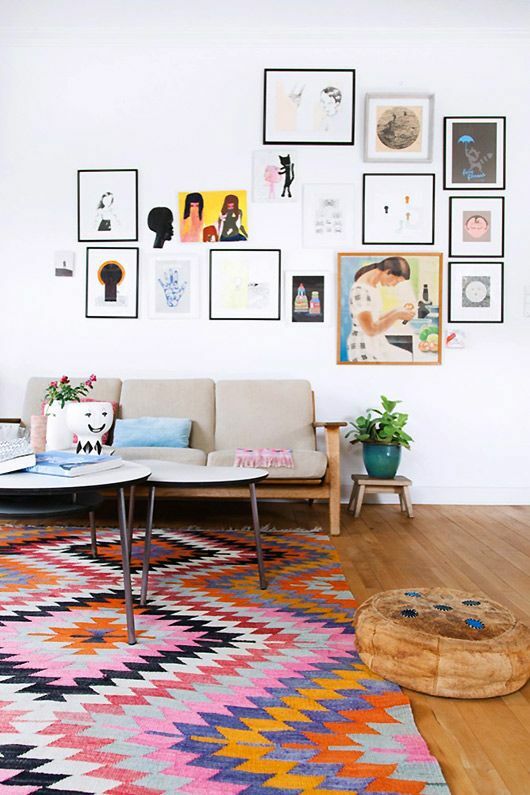 All you need is a couple of well-chosen decors to infuse texture and elevate your home style. Now before we get started, be warned: it’s easy to overwhelm a space with too much stuff! 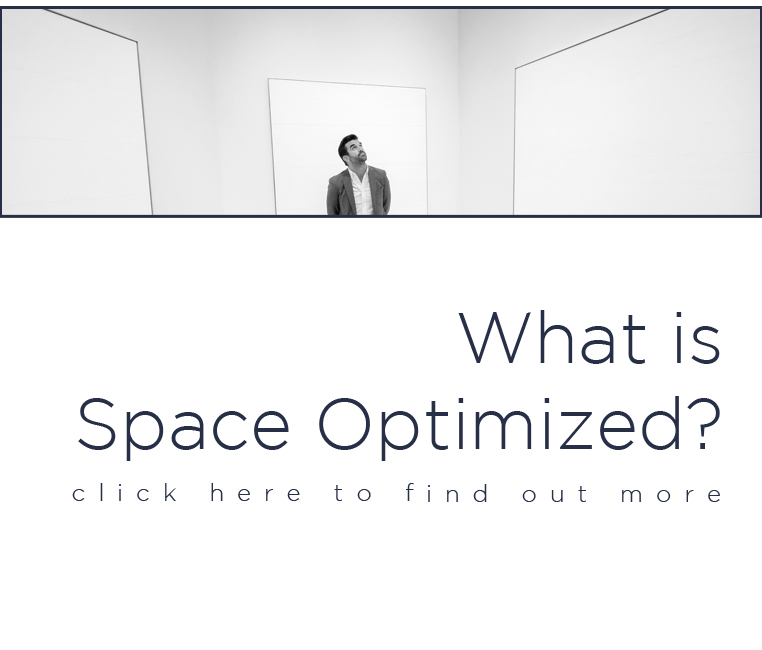 A space that lacks texture looks cold, uninviting. But filling your space with different home accents can make a small home look busy, unkempt! You have to learn where to draw the line. It’s all about creating balance in a home to harmonize all the design elements! Regardless if you have a modern or a classic home, your space could use a little greenery. 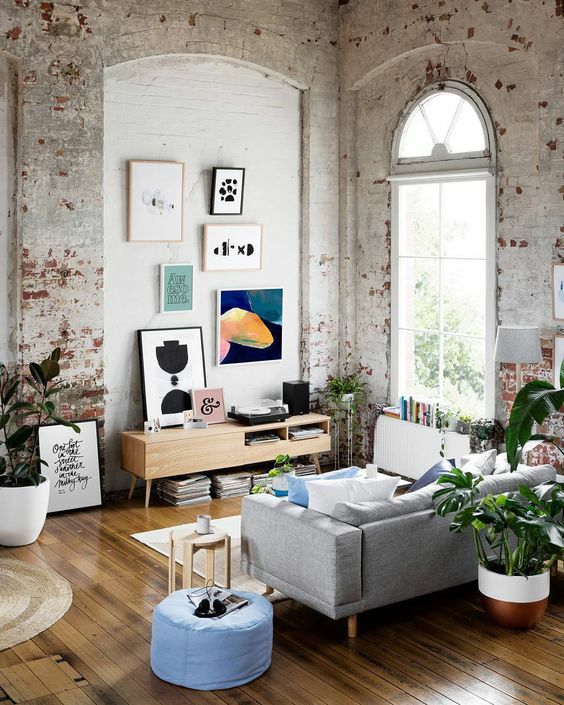 Plants add an energetic vibe to a home, particularly all-white spaces! A pop of green creates a beautiful contrast to neutral colors too. Also, a touch of foliage keeps the air in your home fresh and clean, which we think you’d appreciate. Thanks, Mother Nature! We love working with big ferns and succulents to add texture to small homes. A sizable flower or plant arrangement is great for the living area. Potted plants make the perfect table accent, place a couple to your home office or dining table. 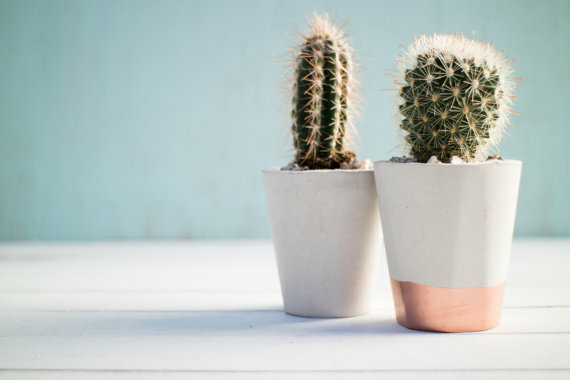 To add a fun element to your space, choose brightly colored pots too. Etsy is a great place to search for fabulous foliage, including potted succulents. 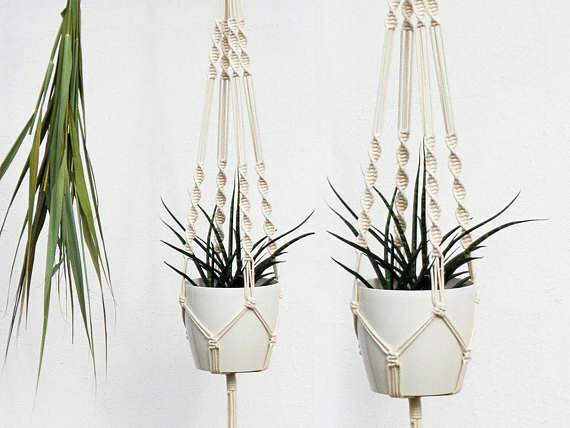 Got no green thumb? Improvise with foliage-themed artworks! Warm up your microapartment with tastefully designed textiles. Tablecloths, linens, beddings, and throws add functionality and style to any room. Textiles have their own textural weight; you don’t want the design to clash with everything. Spend time working out colors to polish your space. Choose a foundation color, layer your look and build the texture from there. Play with different patterns; learn what designs work with your existing interiors. 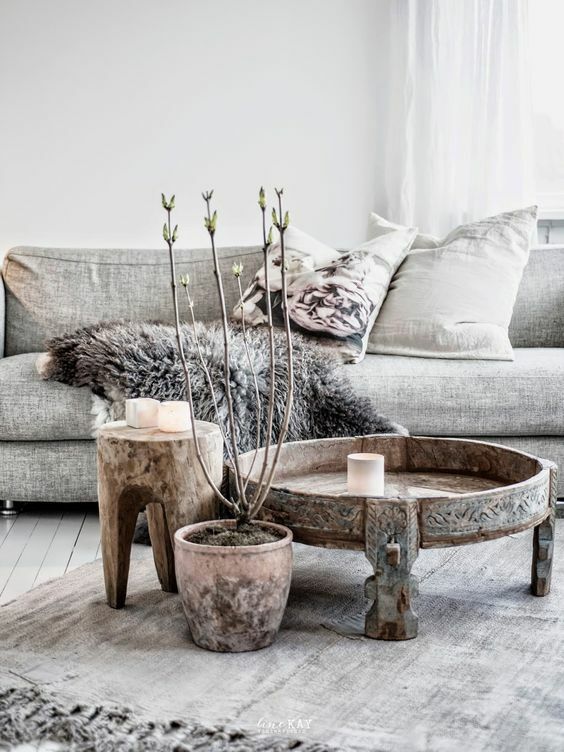 Don’t be afraid to mix different textiles to create a cozy, inviting space. For neutral homes, you’re in luck! There could be thousands of ways to dress up your space with textiles. As for homes with different color schemes, you can use eye-catching graphics but don’t go overboard. 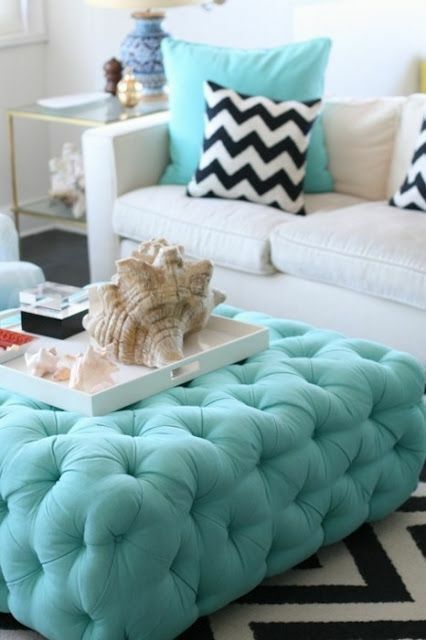 Colorful ottomans and cushions are fun ways to refresh the living area. 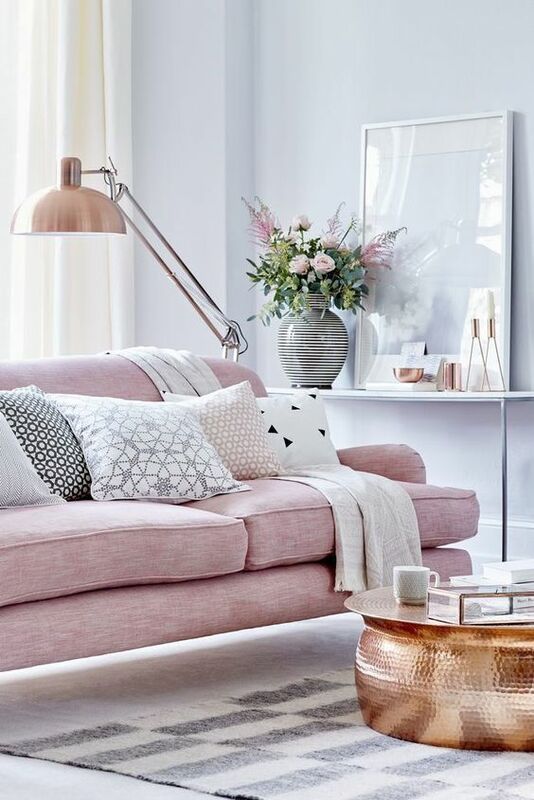 We love quilted and furry cushions because they add texture to a tightly upholstered sofa. Throws and tapestries in muted hues add a touch of elan in the bedroom. Soften an otherwise contemporary space with flowy drapes or amp up the drama with velvet curtains in bold colors. When it comes to dressing up a microapartment, you can’t go wrong with fabulous rugs and carpets. 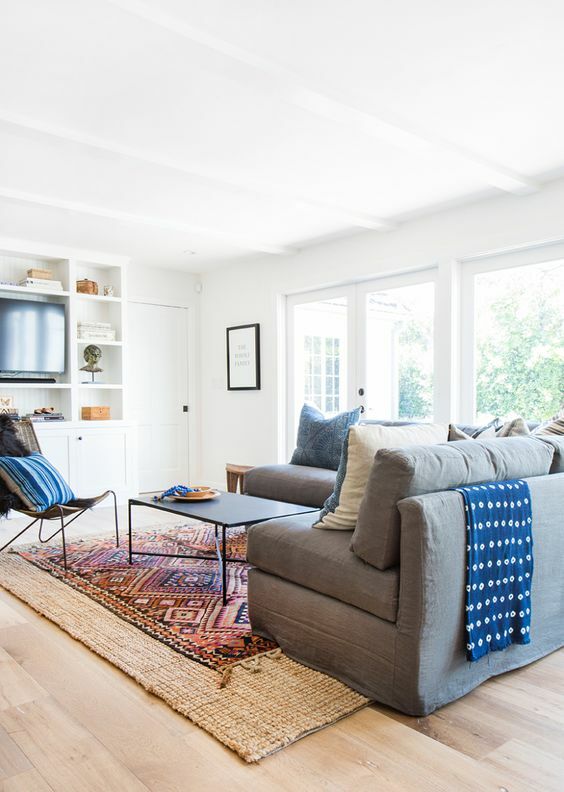 Rugs and carpets are easily the most affordable way to add texture to a space. And boy, do they transform a home, no matter how small. Graphic and ethnic rugs and carpets go well with neutral, monochromatic homes. Warm up every nook with faux fur rugs and pair it up with textured upholstery. Fluffy carpets are a pain to clean but they add a touch of elegance to the living area. You can even layer several rugs to spruce up any room. If you’d like to keep your interiors simple, accessorize with rugs and carpets in solid colors. There’s just so many ways to play with these home accents. It’s easy to over-accessorize with furniture so style your interiors without the bulk using accent pieces. A standout piece of furniture can pull together all the design elements in a space. Working with wood furniture, you’re spoilt for options. 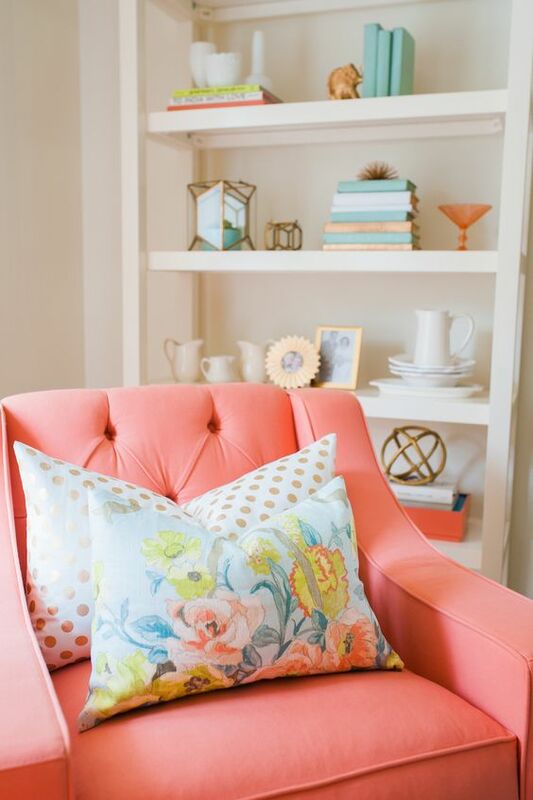 How about an accent chair for a dash of whimsy in the living area? Or an antique bombé chest to add a French flair in the bedroom or living room? Metallic furnishings will look right at home in contemporary spaces. 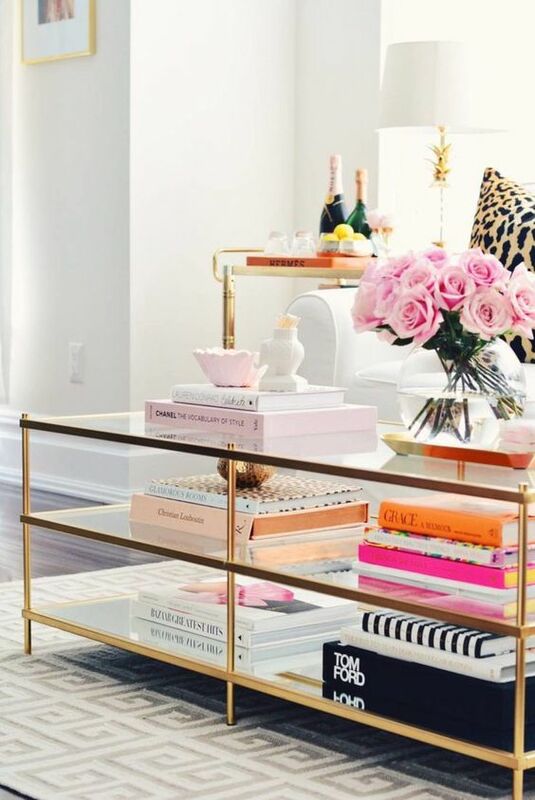 From copper coffee tables to gold mirrors, these metallic home accents add interesting details to any room. When it comes to infusing rustic feel to a space, go with wood furniture and home accents. Wood has an incredible ability to add warmth and comfort. Live edge (or natural edge) shelves add an interesting detail to the kitchen or dining area. 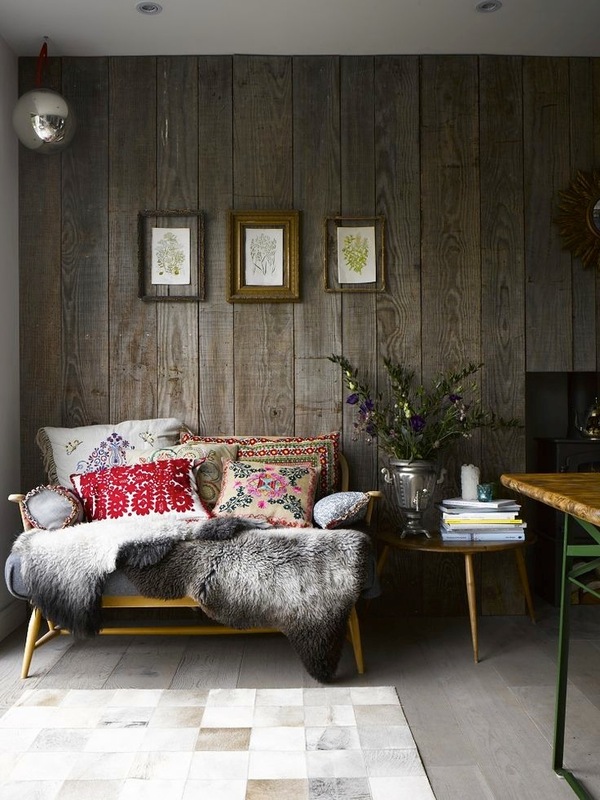 Amp up the vintage vibe in your living room with a weathered wood accent wall. A wooden sink stand adds rich detail to any powder room. 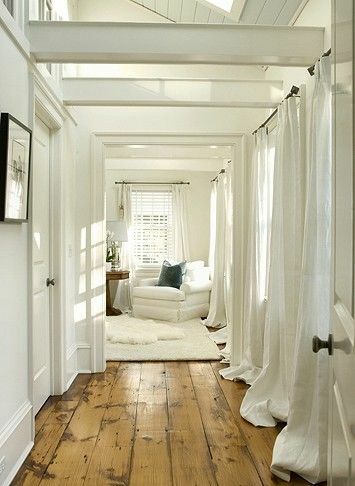 Play up the classic appeal of herringbone wood floors with flowy drapes. Brick and/or stone decors are so hot right now, particularly brick accent walls. Unless you kept your home’s original brick walls, you can use faux brick panels to get the same effect. 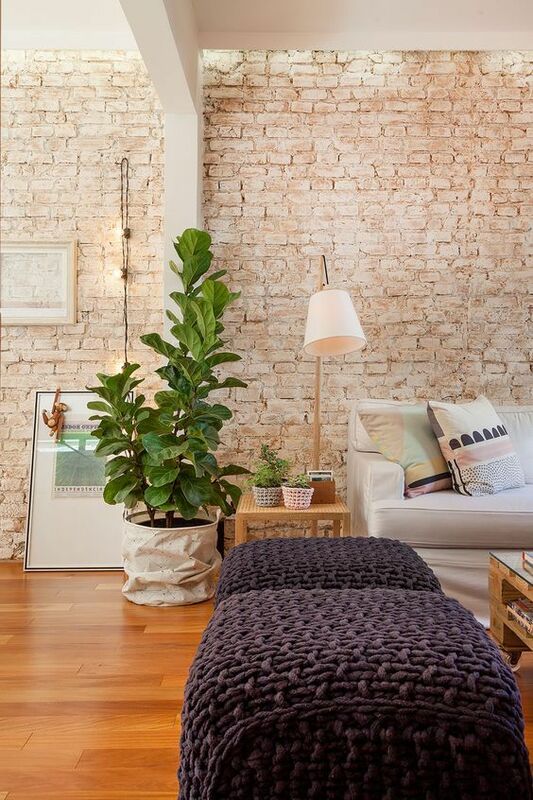 Weathered brick decor imparts a rustic vibe in the bedroom or living room! Stone decor is so versatile too! You can incorporate stone decors in classic and modern homes. You can also use faux stone decor to freshen up the fireplace, the bathroom or even the kitchen. We love pairing stone walls with patterned rugs, metallic accessories or eye-catching artwork. The combination adds a contemporary edge to a room!